Morning Star Riding Center's Tori Lee was given the opportunity to enroll in the Equest Path International Approved Training Course in Wylie, TX. 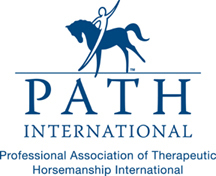 Tori worked with Path (Professional Association of Therapeutic Horsemen) to get her certifications in order to be a therapeutic riding instructor. This seven week course provided everything she needs to know to open Morning Star Riding Center to new clients. 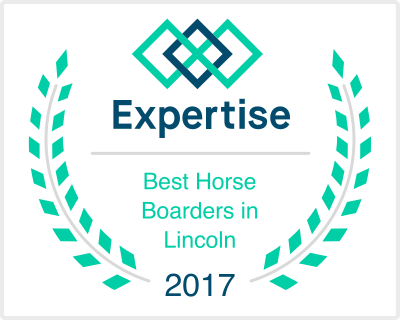 The course covered a range of topics such as, human anatomy and kinesiology, teaching methodology, Hippotherapy, and disabilities. 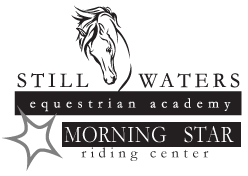 "I am very excited to have gained all of this new knowledge and bring it back here to get our Morning Star Riding Center up and running" says Tori. Congratulations Tori! We are so proud of your hard work and are excited to work along side you to make Morning Star a wonderful new asset to individuals in our community.